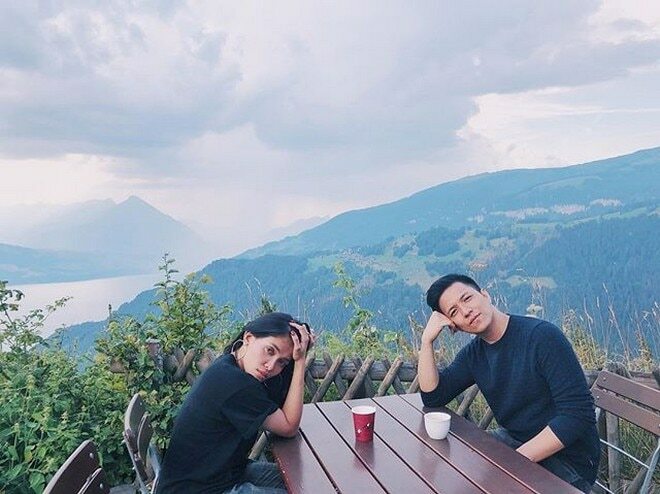 They went to Italy, Switzerland and Paris. 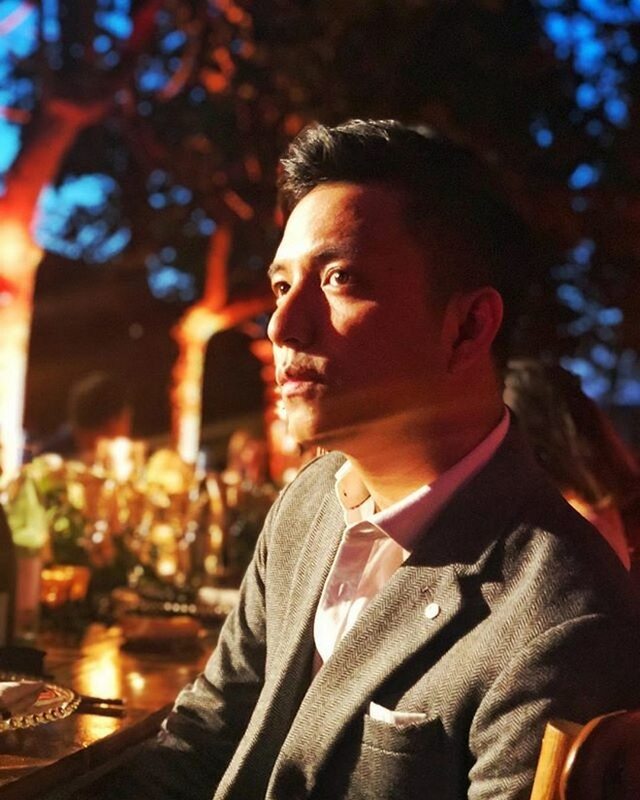 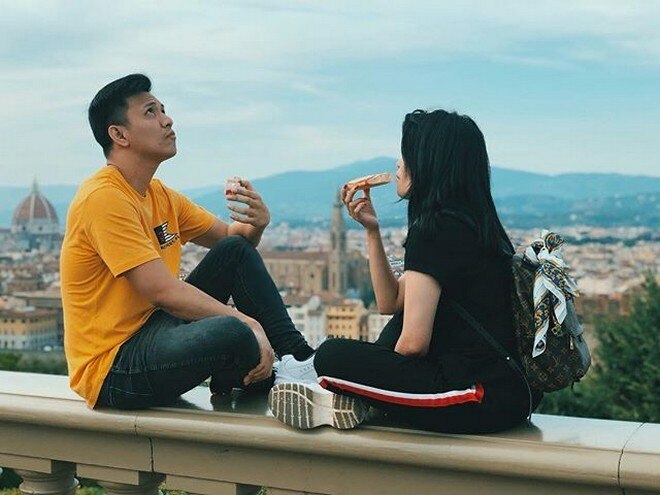 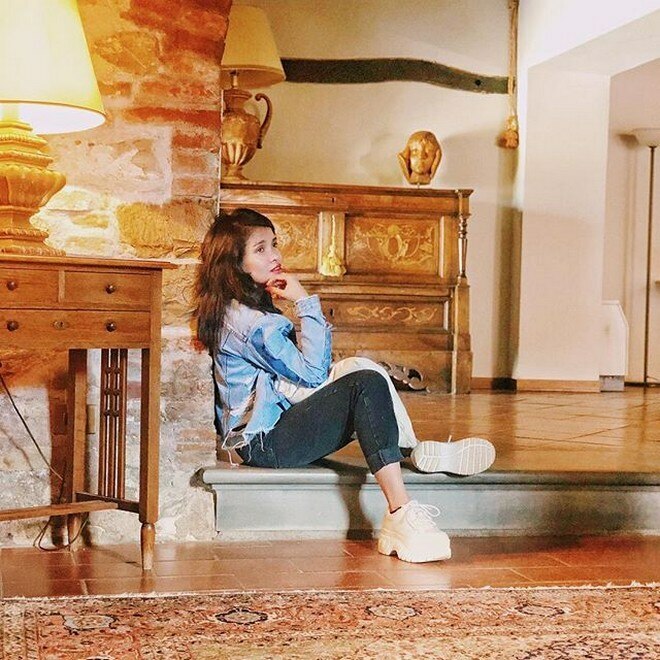 KZ Tandingan and TJ Monterde have taken a break from the hustle and bustle of show business and have been spending quality time in Europe. 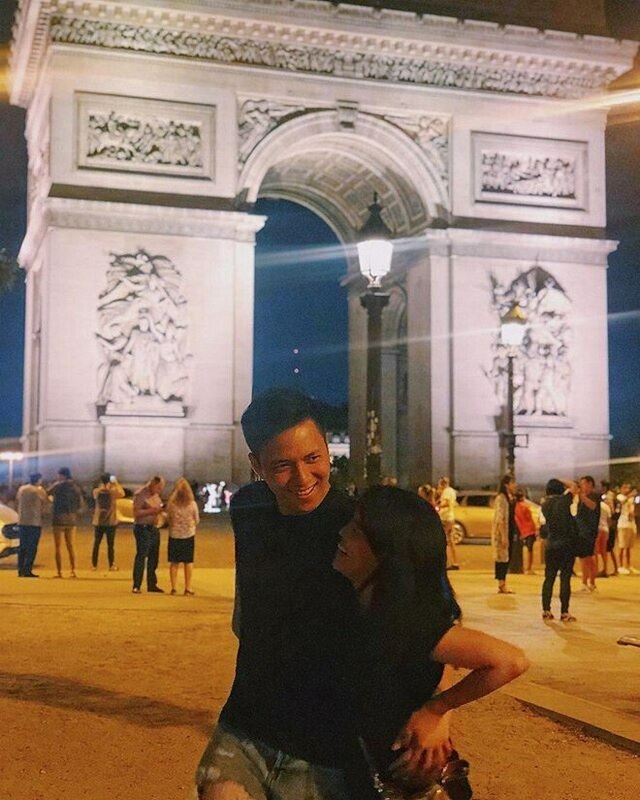 The celebrity couple explored Italy, Switzerland and Paris. 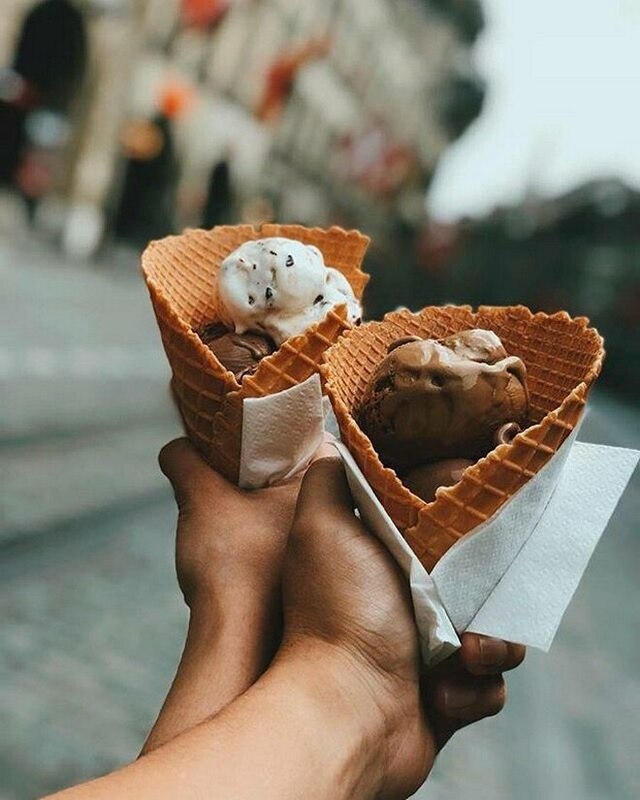 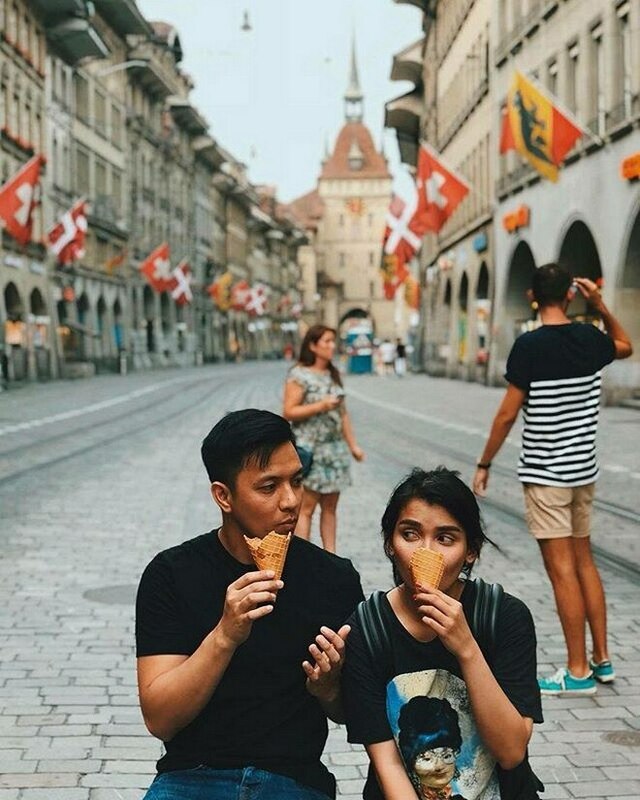 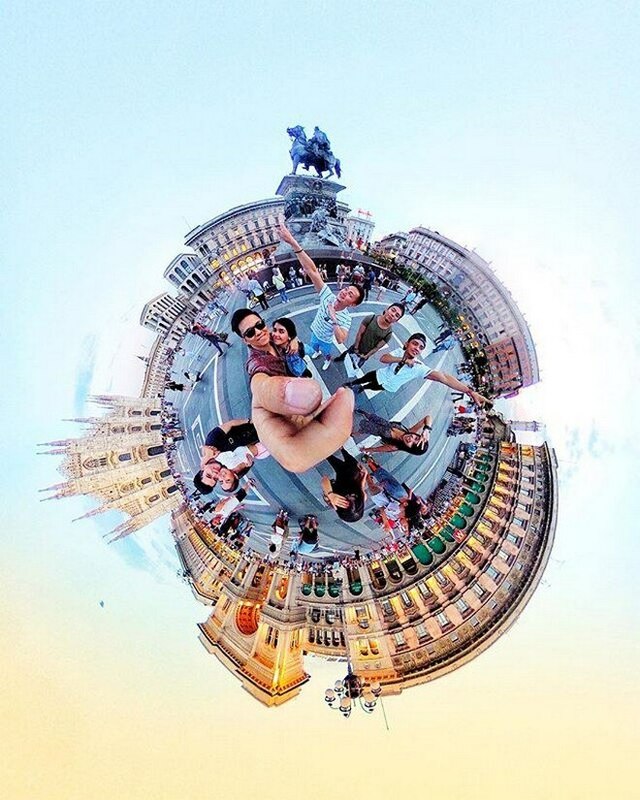 Sweet travel photos of the couple were posted online and their followers could not help but get kilig. 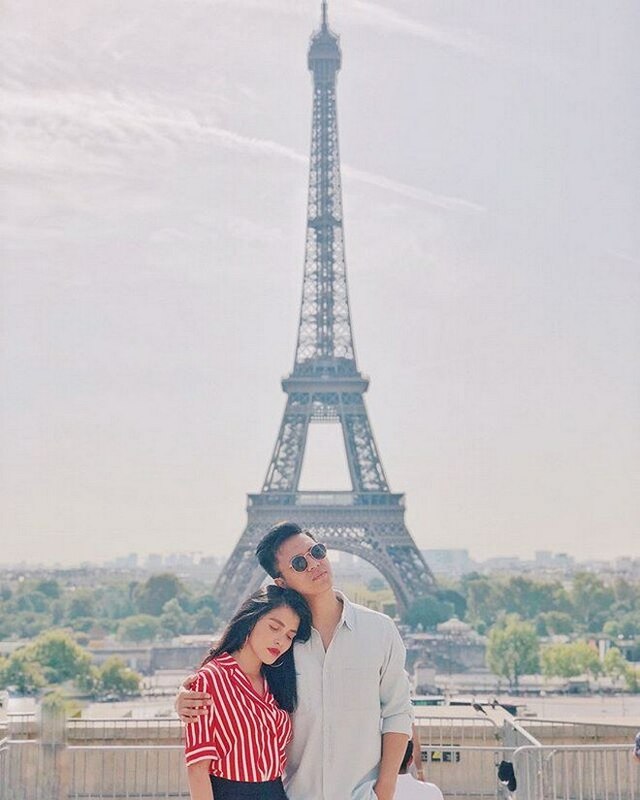 See their beautiful moments together.